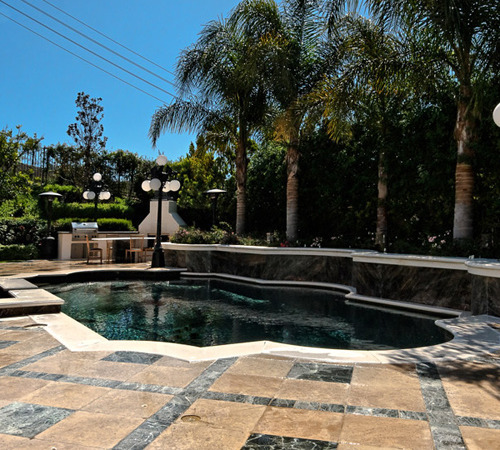 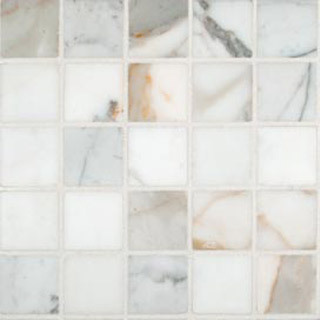 We are a premium mosaics and wall tile supplier located in Newbury Park. 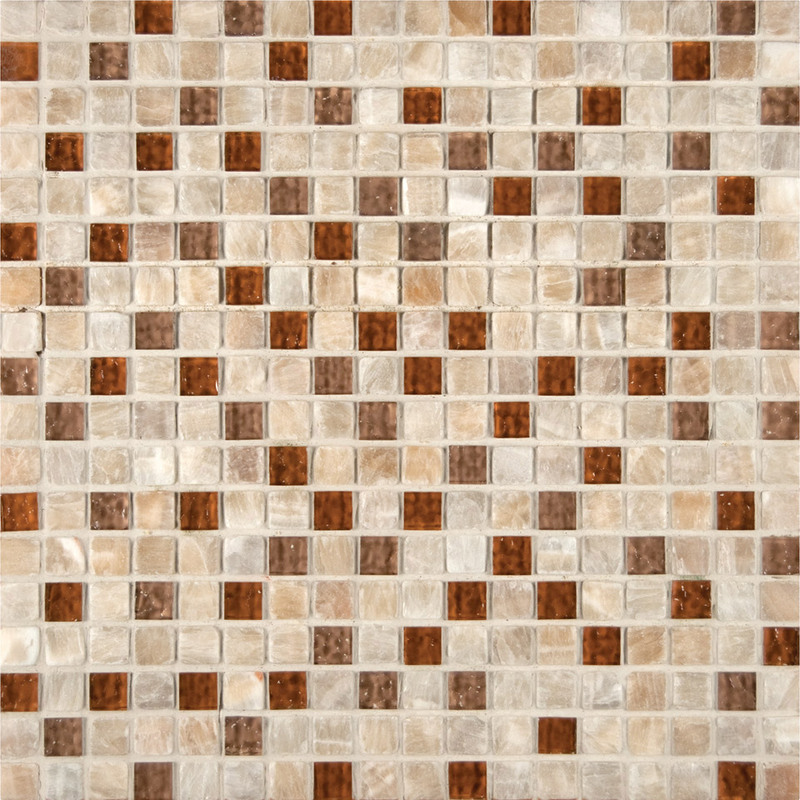 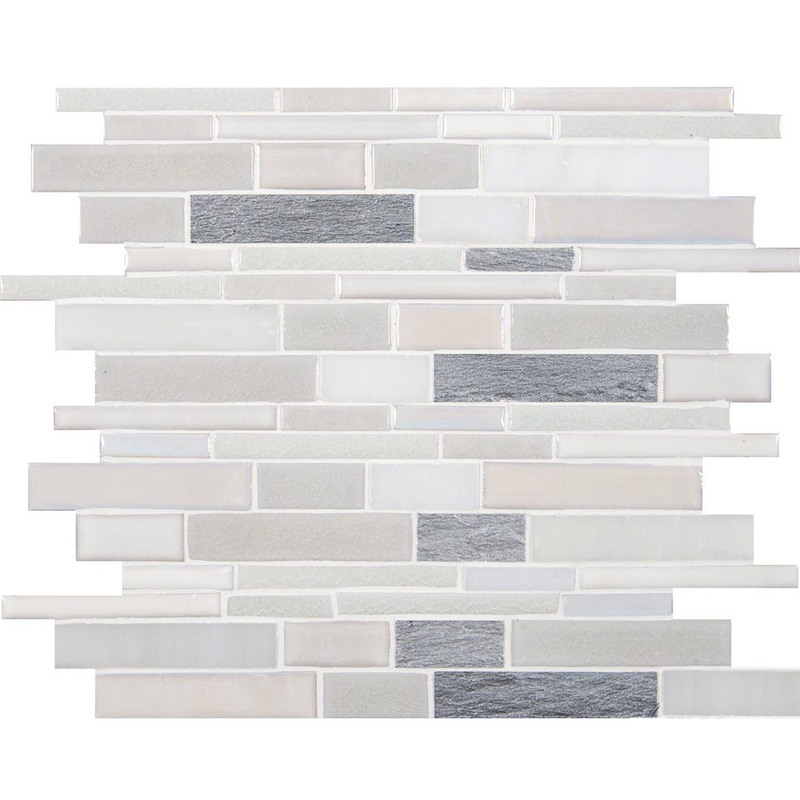 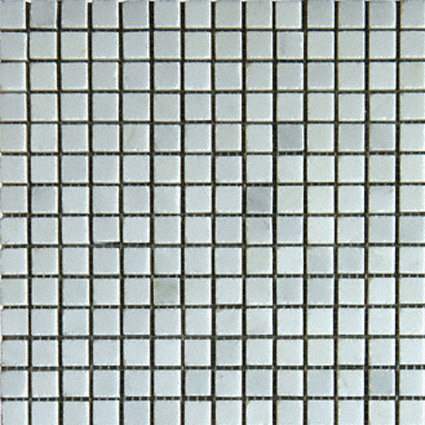 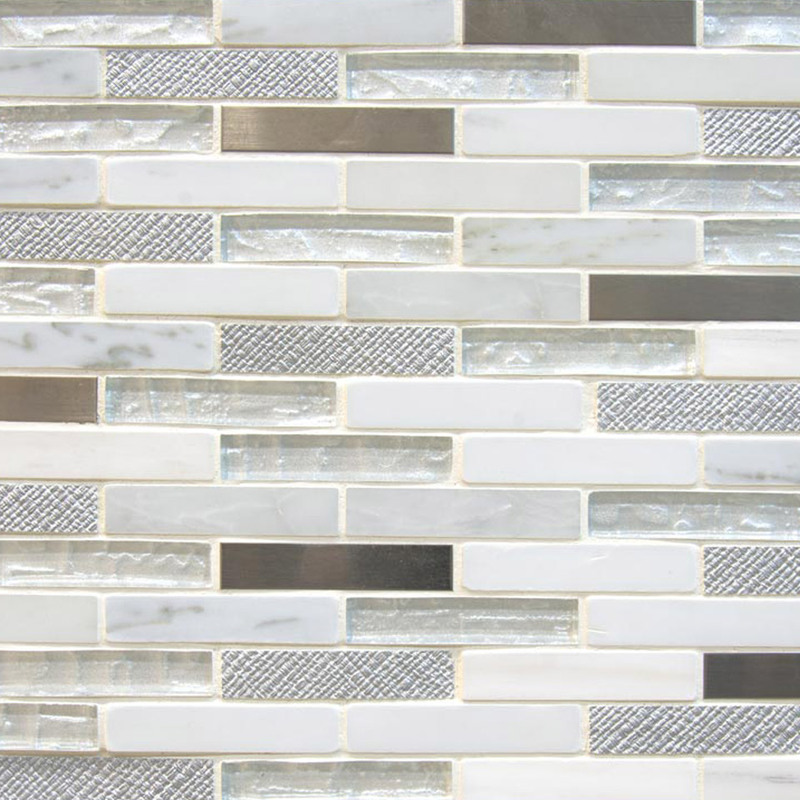 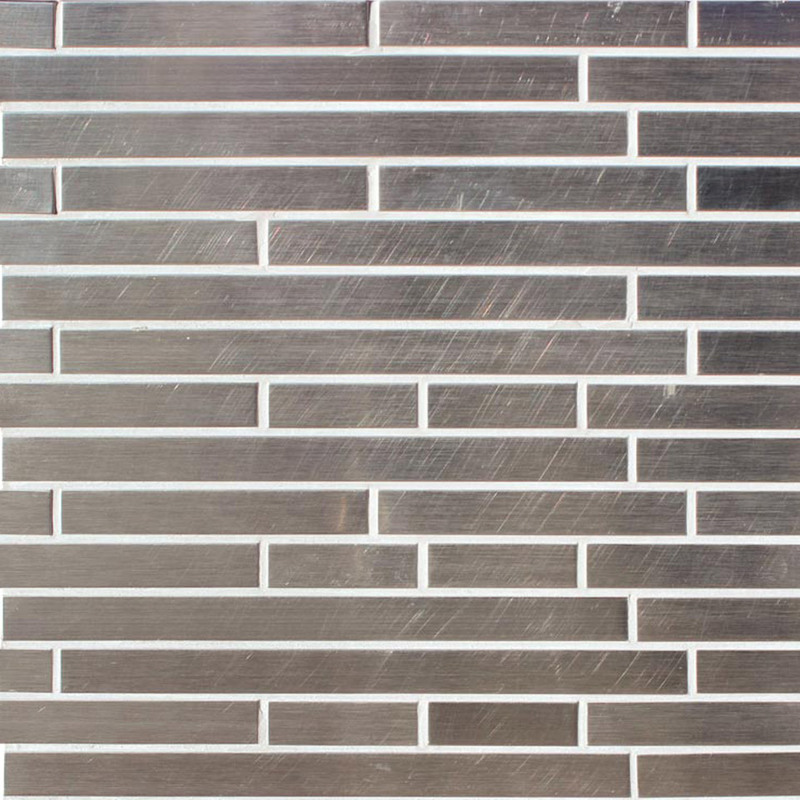 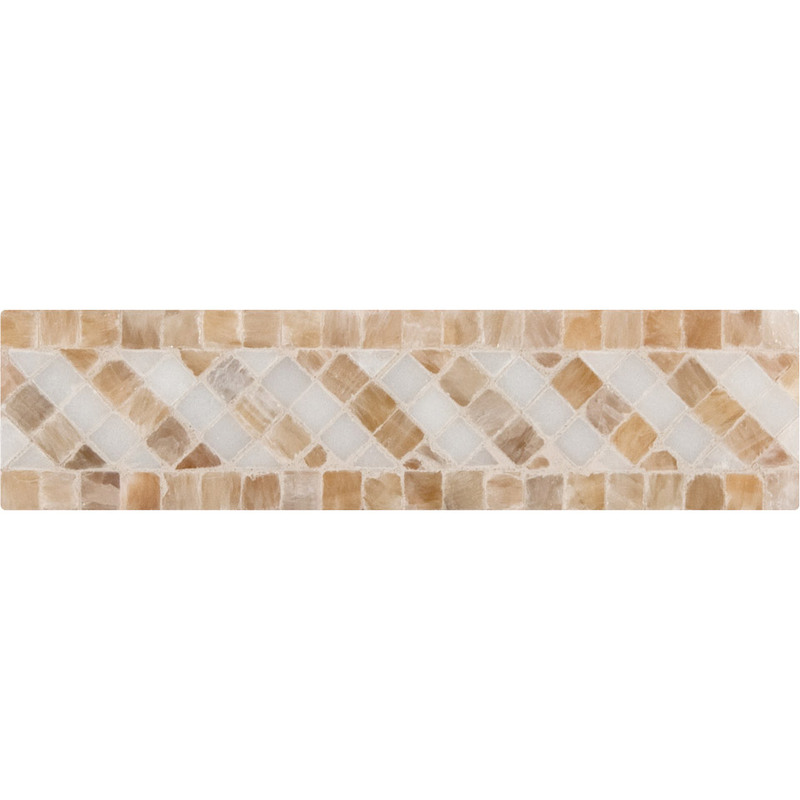 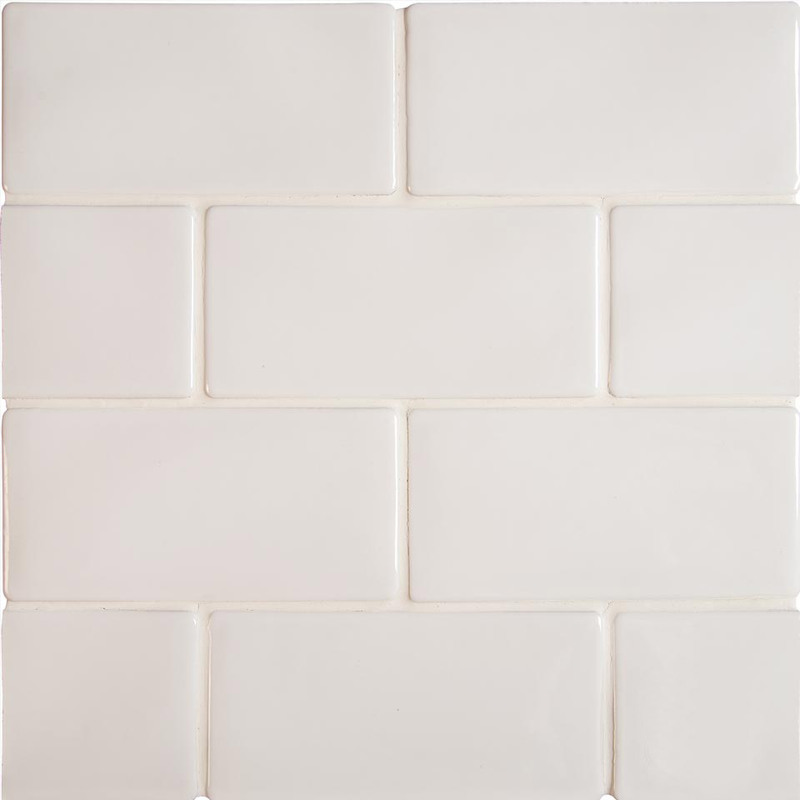 We offers a full line of mosaics and wall tile. 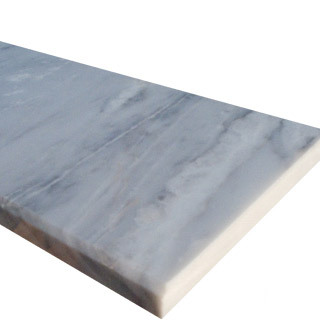 The comprehensive line includes moldings, borders & sheets in various sizes and finishes. 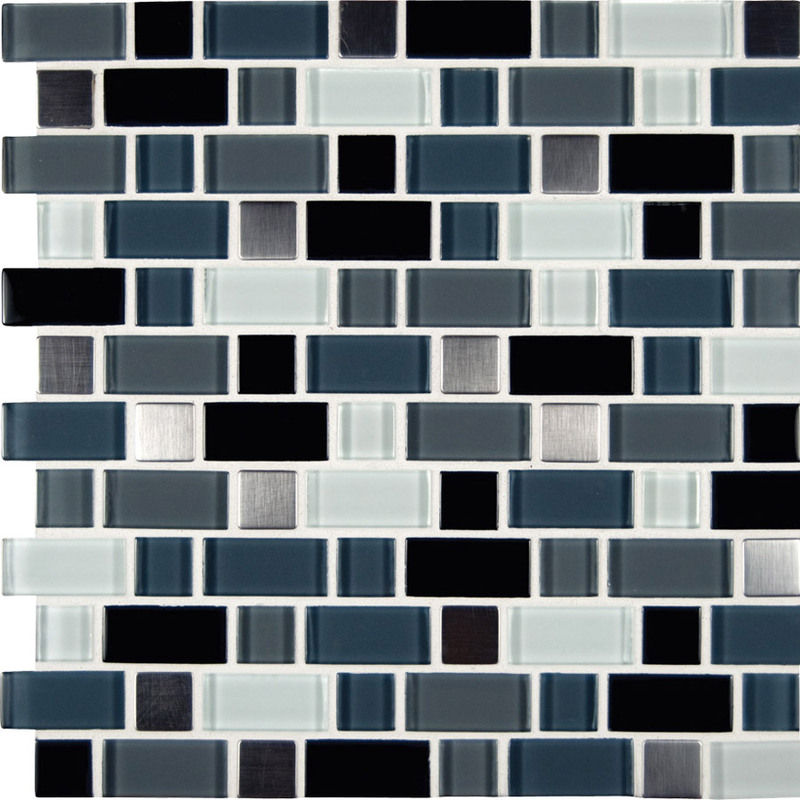 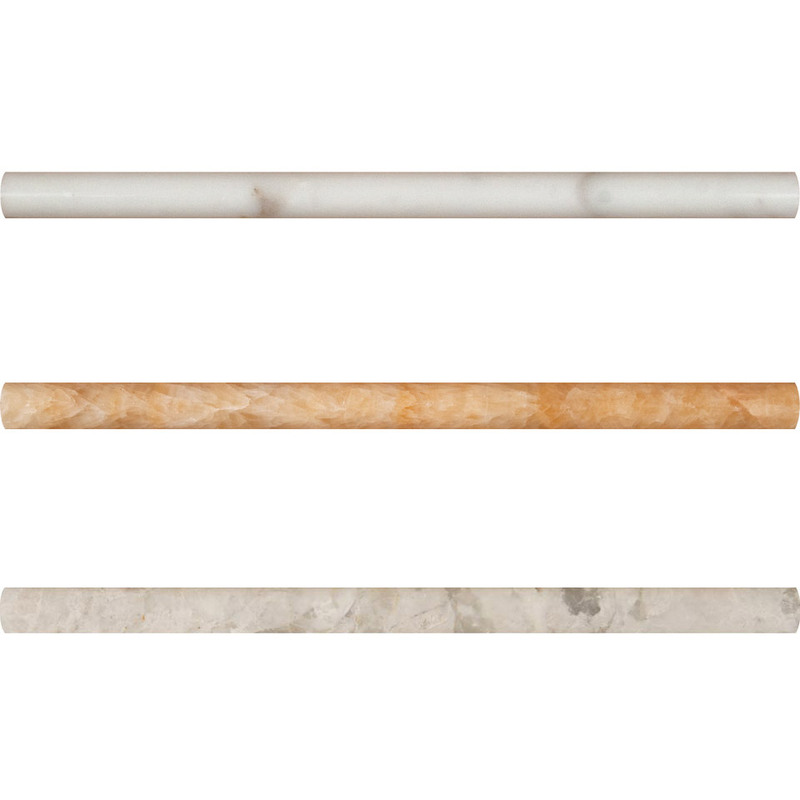 These items are a perfect complement for bathrooms, showers, backsplashes, flooring, and fireplaces. 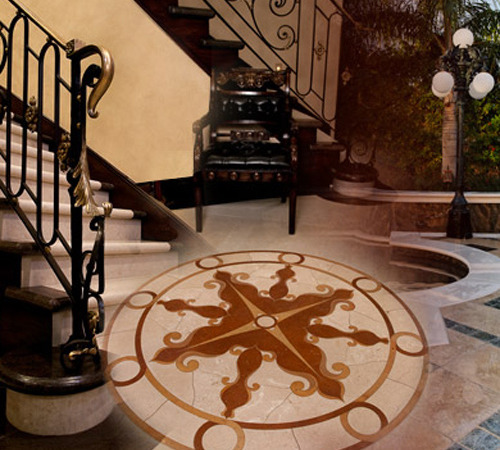 The combination of designs that can be created from these products are endless. 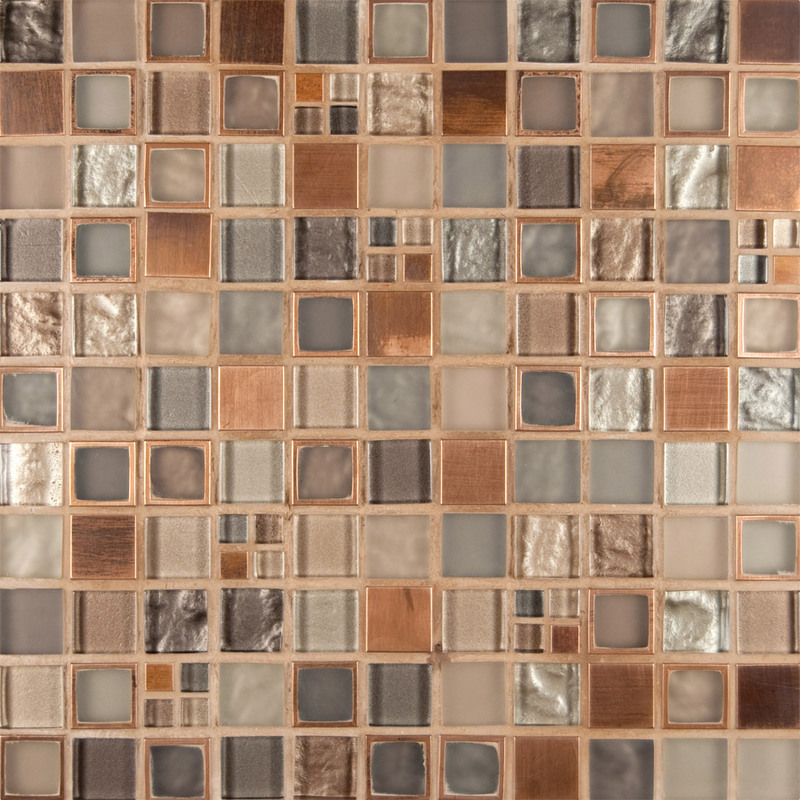 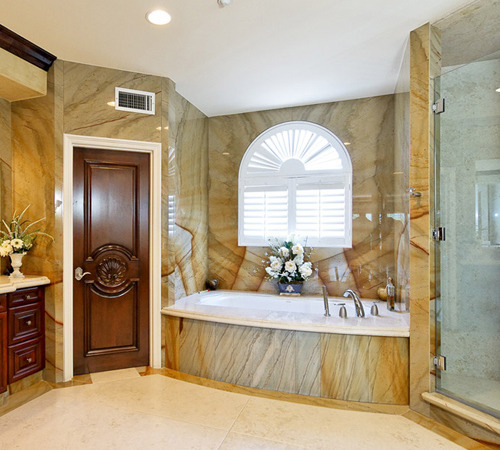 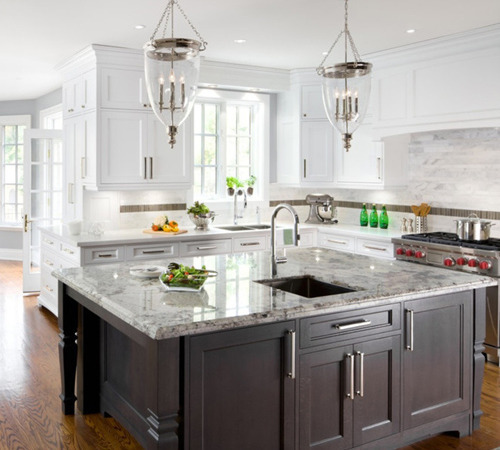 We encourage you to add Mosaics to any of your natural stone applications.